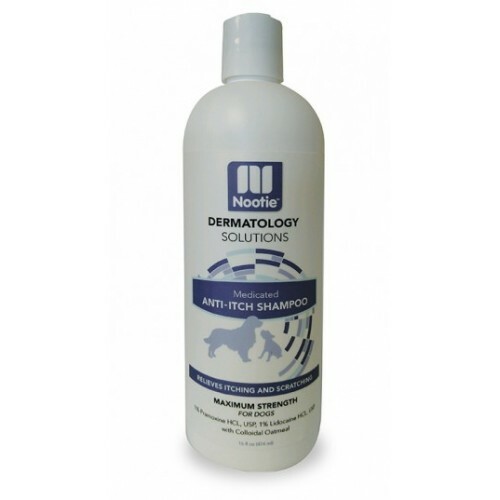 Nootie Ant-Itch Shampoo is designed to help give your pet relief from itching and scratching. It is a soap-free formulation that uses the soothing benefits of Pramoxine, Lidocaine and colloidal oatmeal. It is made with our Cucumber Melon Fragrance that is designed to leave your pet smelling fresh with out irritating its skin. It is soap free, so it will not rinse off your topical flea & tick products. 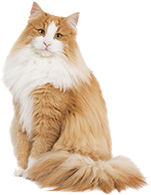 For best results: Wash your pet and leave it on for 3- 5 minutes before rinsing.